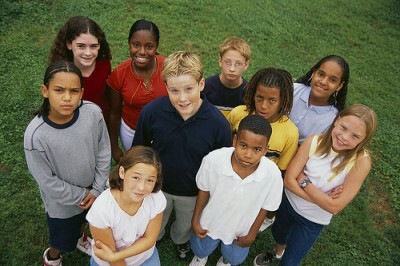 Positive youth development is the practice of nurturing core internal strengths and abilities in children and teens. It is about providing opportunities for youth to believe in themselves and their abilities to influence their lives and the world around them. As families, schools, and communities, we share one goal. We want children to thrive. We wish for happy, healthy, and successful children who flourish as adults. A straightforward goal; yet every parent and teacher understands its challenges. 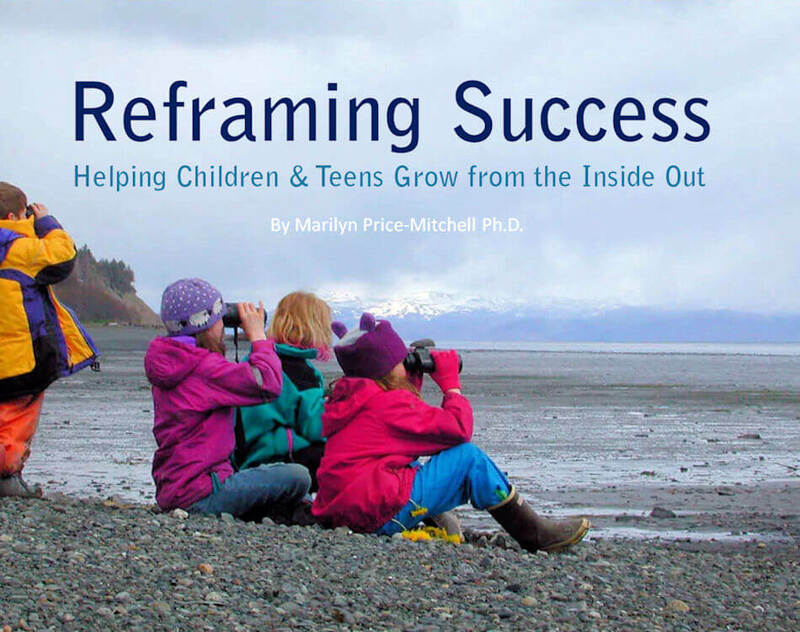 As a developmental psychologist, my work and research recognizes the natural and manifest potential of youth. While parents and schools are often quick to blame each other when children fail to thrive, it is time for a change in perspective. Why? Because the decisions about parenting, educating, and mentoring children depends a great deal on how we think about positive youth development, how we define success, and what questions we ask of ourselves. For example, consider how we view the teenage years. It is well known that adolescents are sometimes enticed to participate in risky behaviors. Certainly, if we allow the news media to influence how we understand the teenage years, it is easy to think we should focus our time, effort, and money on reducing drug use, alcohol consumption, gang violence, bullying, etc. 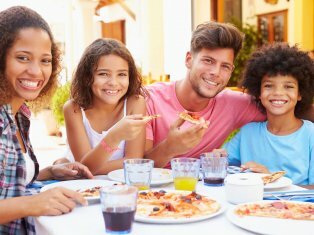 And when teens fall prey to these undesirable influences, it is natural for adults to want to treat or more tightly control them. This has been our dominant approach toward youth development for many years. Research in psychology and the social sciences has reinforced this deficit reduction paradigm, attempting to find better ways to treat and control undesirable behaviors in young people. In fact, 90% of the research on youth development over the past several decades has been focused on treatment of deficits. When we look through this lens, we ask questions like, “What kinds of anti-bullying campaigns work?” or “What are successful treatments for youth alcoholism?” Of course, these are important questions and we must continue to help teens with the challenges they face! But there is a second and often overlooked approach to youth development. The second approach embraces the insights of humanistic, developmental, and positive psychology, seeking to find better ways to foster mental health rather than merely correcting, curing, or treating teens for their maladaptive tendencies. 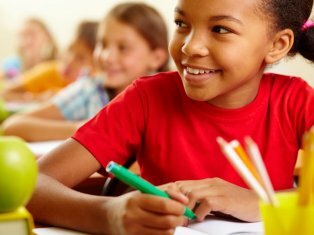 This way of thinking seeks to understand, educate, and engage young people, including those from the most disadvantaged backgrounds, in productive activities that develop positive internal strengths like character, compassion, courage, imagination, curiosity, initiative, self-reflection, communication, and problem-solving. This approach is at the heart of a new field called Positive Youth Development. Could attainment of these internal strengths one day replace today’s notions of success? Instead of equating success with test scores, social status, or money, could we dare consider a future where happiness, flourishing, and internal strengths are associated with success? Many activities and programs foster positive strengths in young people of all ages. 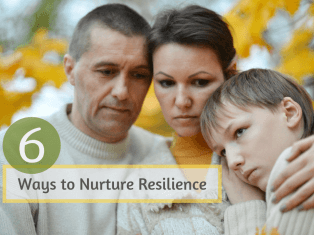 Relationships with adults also increase children’s capacity to thrive. When we approach youth development from a strengths-based perspective, we ask questions like: What kinds of activities, experiences, and relationships help young people mature into healthy, thriving adults and citizens? Stated differently: What are the roots that enable children to flourish, learn, and act in ways that bring happiness to themselves and society? Young people flourish when parents, teachers, coaches, mentors, and a variety of other adults show up and do good work. How well each of us succeeds makes a difference to every child – and to every nation. So let’s change the conversation – and begin to ask questions that help kids develop the capacity to thrive in life! 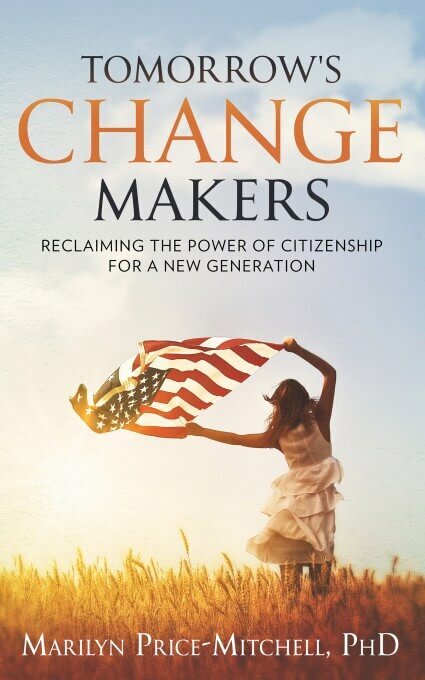 This positive approach to youth development guided the research in my book, Tomorrow’s Change Makers: Reclaiming the Power of Citizenship for a New Generation. Rather than asking why young people are not as engaged in civic causes as were previous generations, I sought out young people who were highly engaged in work on social and environmental issues. Then I analyzed their stories. What I found were common themes that fostered their paths to active citizenship. Their voices were both inspirational and instructive as they shared how their families, teachers, and community leaders positively influenced their lives! A growing body of research is beginning to shed light on the sources of positive youth development. I summarize this research and bring it to you via the Roots of Action website. I also share my own research and many remarkable stories from young people I interview. 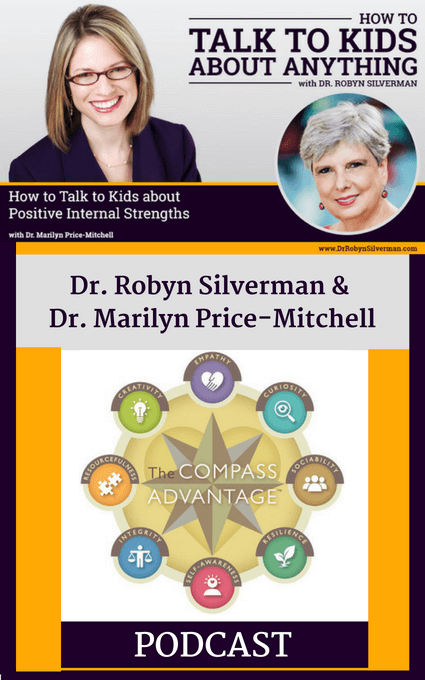 As a result of a decade of research, I developed The Compass Advantage framework for understanding positive youth development, also the cornerstone of this website. 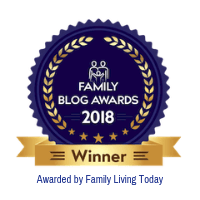 If you are a parent, grandparent, educator, civic leader, clergy, mentor, policymaker, or any adult who shares a commitment to youth, I hope this site will spark new and creative ideas that will have a positive impact on the young people in your lives. I invite you to engage with me — share your questions, requests, comments, reflections, and experiences! Since I founded Roots of Action in 2011 and published The Compass Advantage model of positive youth development in 2015, schools and communities have begun applying the framework in the U.S. and abroad. The Bainbridge Healthy Youth Alliance adopted the model for a community-wide collaborative impact effort to increase the well-being of it’s youth. YouthLink Scotland published research using the Compass Advantage framework that showed improvement of young people’s core abilities over a 3-year intervention period. For more information on positive youth development, check out the resources below. While studies continue to shed light on this subject, several organizations have developed frameworks that offer insights into how young people make successful transitions to adulthood. These frameworks, like The Compass Advantage, recognize the physical, social, emotional, spiritual, and cognitive needs of children and adolescents. America’s Promise Alliance – A framework focused around five developmental resources that young people need for success in life. Search Institute – A framework of 40 development assets that help young people become caring, responsible adults. The Search Institute has also developed a Center for Spiritual Development in Childhood and Adolescence to advance the research and practice in this understudied domain of human development. The best way for communities to develop a strength-based approach and implement strategies to increase positive youth development is to review a variety of frameworks and other emerging data from the field. I encourage communities to engage in dialogue with all the stakeholders, including youth. Then, define your highest desires for youth and implement the strategies that will best accomplish your goals.